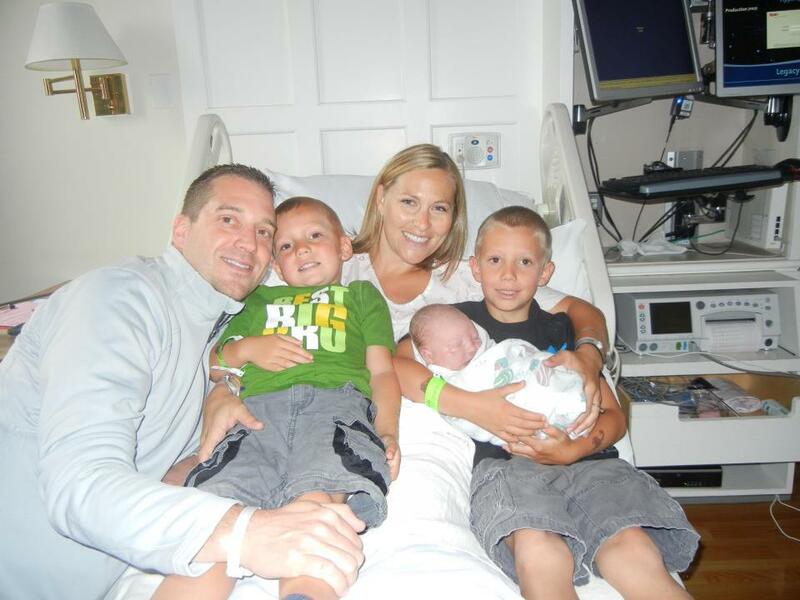 On August 27th, 2012, our family was blessed with our third child and third son, Cole Parker Randall. Cole was a happy and seemingly healthy baby, though as the weeks went on, he exhibited a noticeable lack of mobility and muscular control. 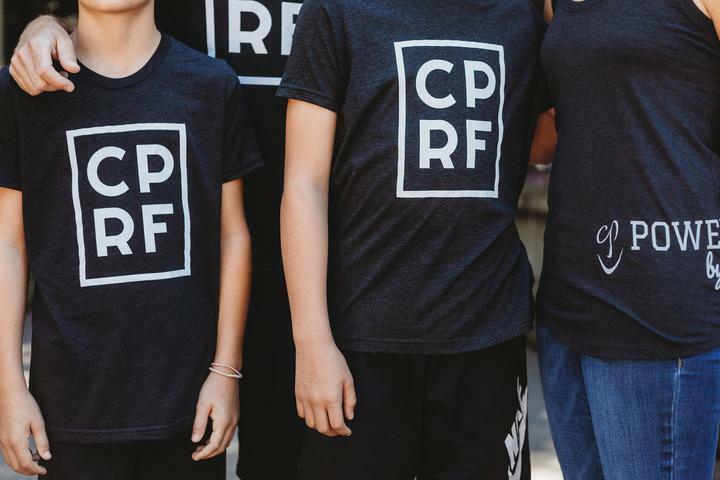 We're excited to announce the launch of our brand new Cole Parker Randall Foundation merchandise! Your purchase helps find a cure and support families effected by SMA. 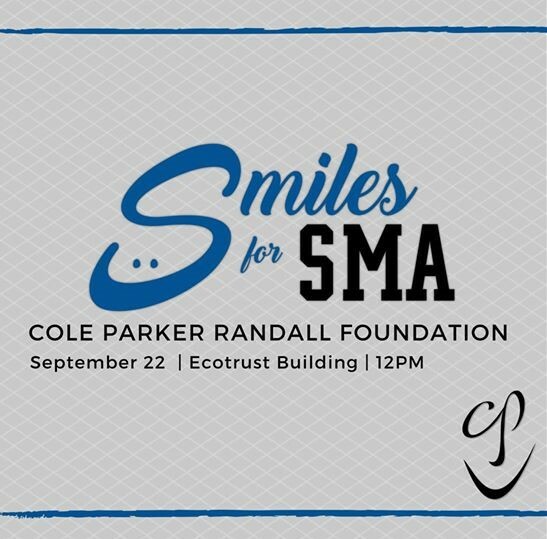 Join the Cole Parker Randall Foundation for a music, wine and beer festival to help find a cure for Spinal Muscular Atrophy (SMA). This fun, festive outdoor event will include a lineup of local bands and DJs, beer and wine tastings, along with games and raffles—all for a great cause! Our mission is to contribute to ongoing research in pursuit of a cure of Spinal Muscular Atrophy, and to provide support to families with children facing difficult medical challenges. If you would like to contribute to the fight to find a cure for SMA please visit our donation site by clicking the Donate Now button. 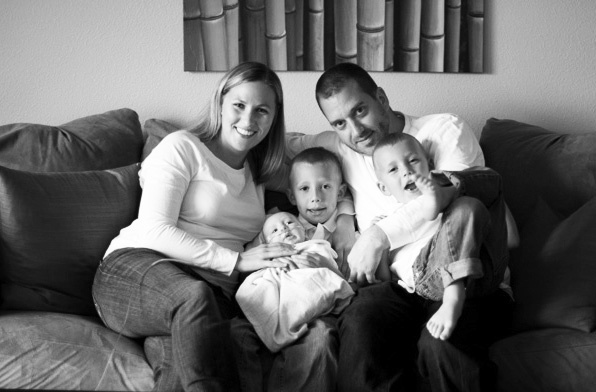 Your donations have a profound impact on the lives affected by SMA and every dollar helps.